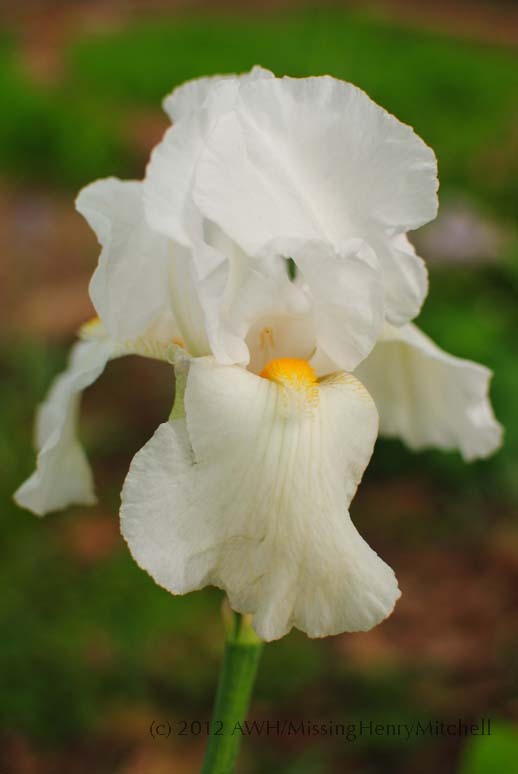 This entry was posted in Bulbs, Garden hygiene, Garden pests, Garden plants, Garden problems, Gardening Basics, Ornamental Plants, Perennial plants, Propagation and tagged bearded iris care, bearded iris culture, iris, iris borer, perennials, rotten rhizomes by missinghenrymitchell. Bookmark the permalink. Five hundred irises, wow! Your handiwork has definitely paid off. For the first time I have a few irises this year with iris borer, so I appreciate your advice on how to rejuvenate irises. thanks. Thank you! I think I may have misled you unintentionally; perhaps only a quarter of the original patients survived the surgery! Most of them were too puny to salvage. But when we moved in, the iris leaves grew like grass: thin and short, but abundant. I will have to look through the photo archive and see if I have any evidence of the original condition. 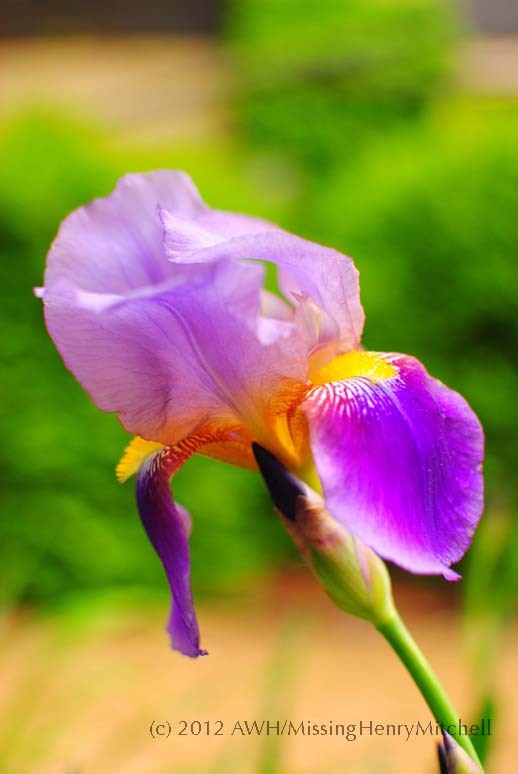 Good luck rejuvenating your irises. Let me know how it goes!